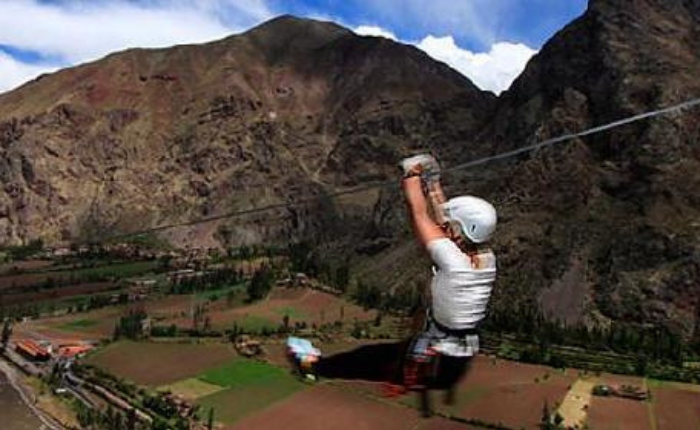 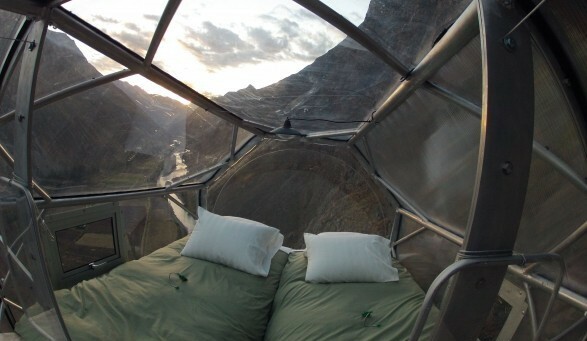 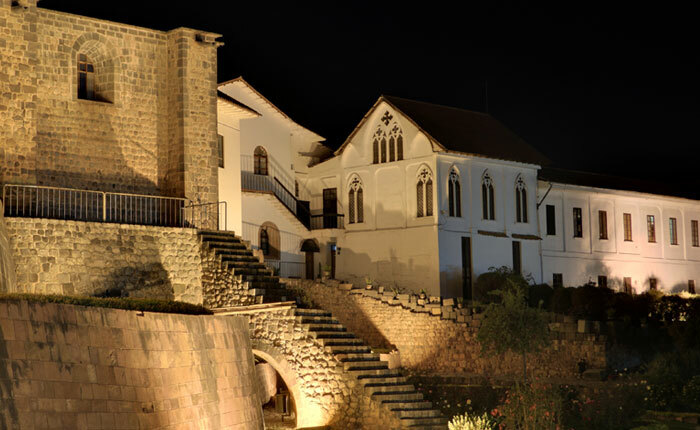 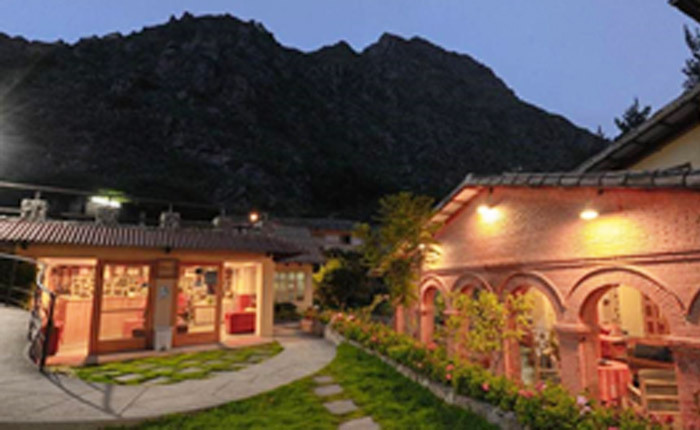 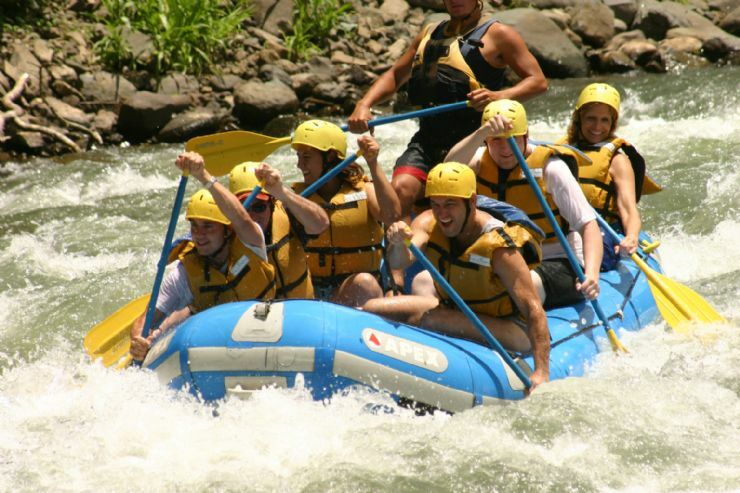 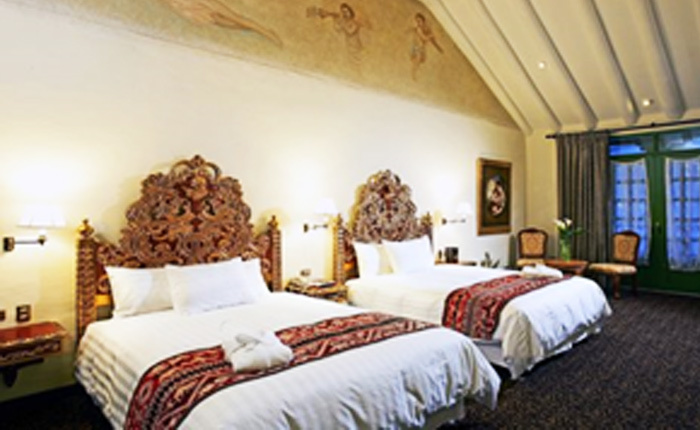 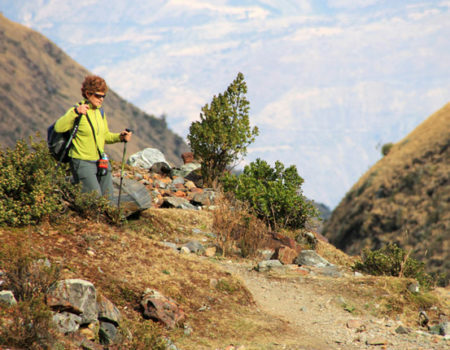 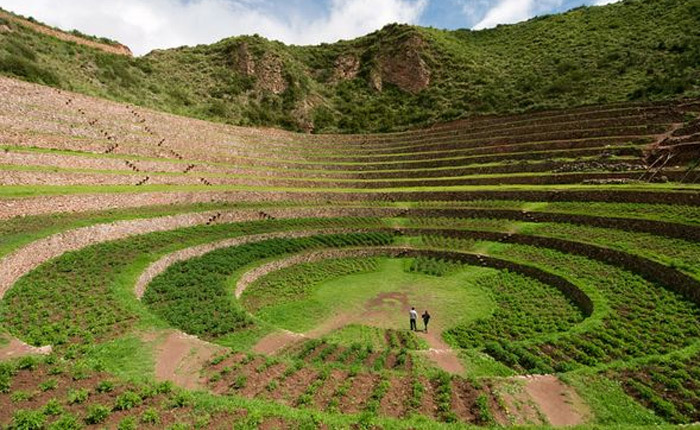 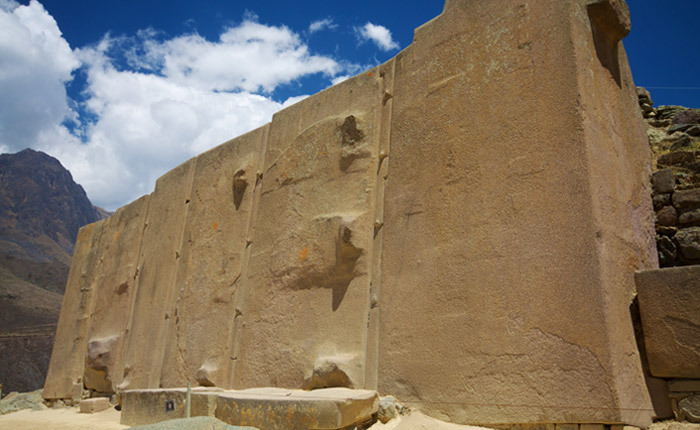 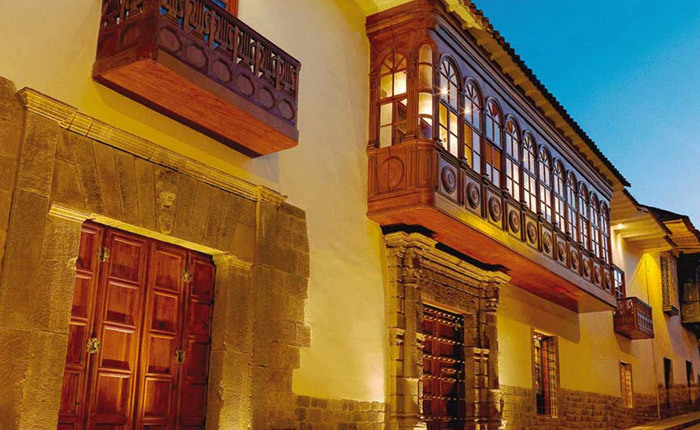 After the tour you will be transferred to your comfortable hotel in Ollantaytambo. 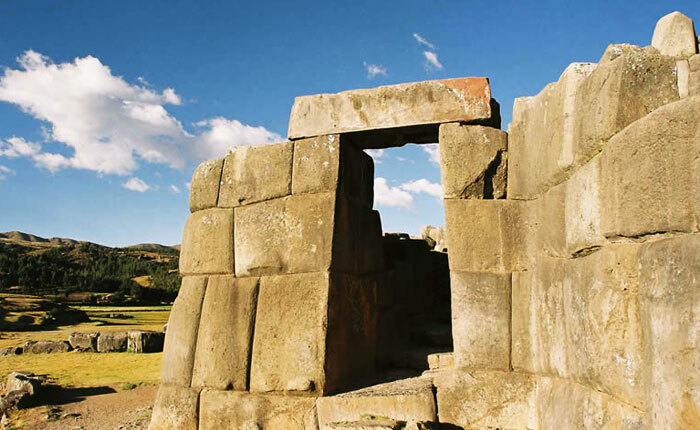 In the morning, you’ll have a 2-hour guided tour of the citadel in private. 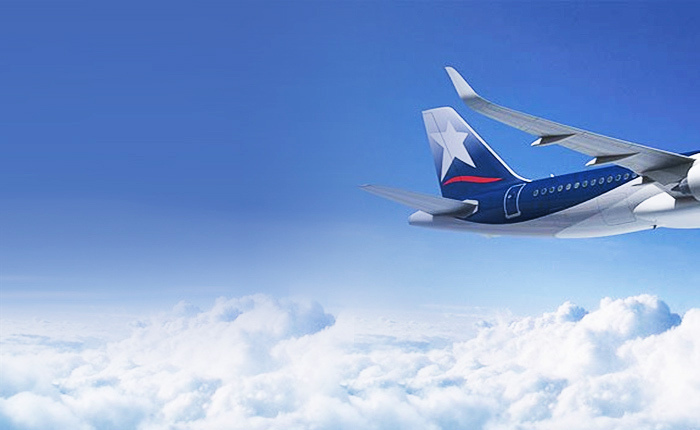 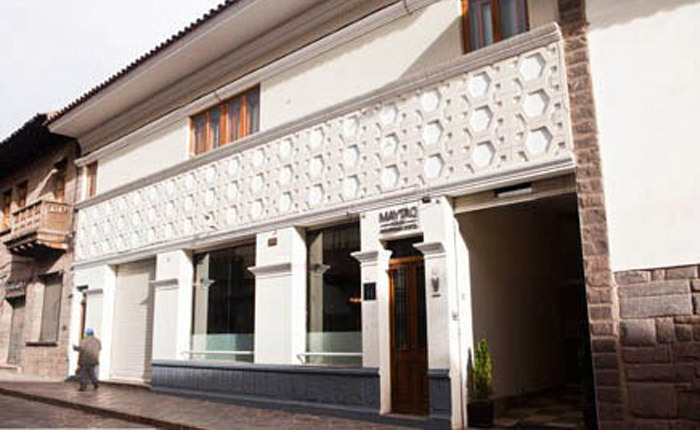 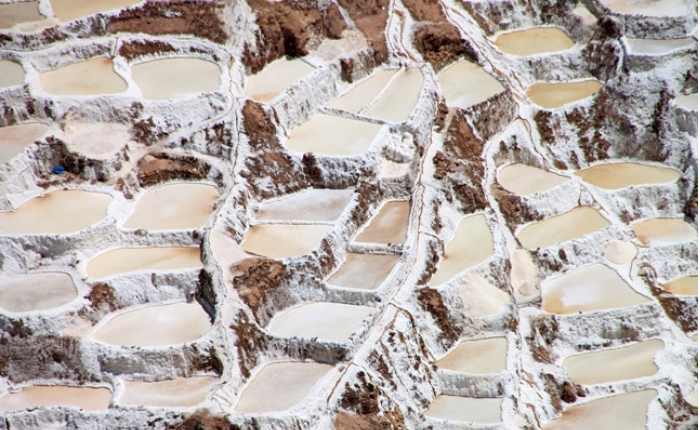 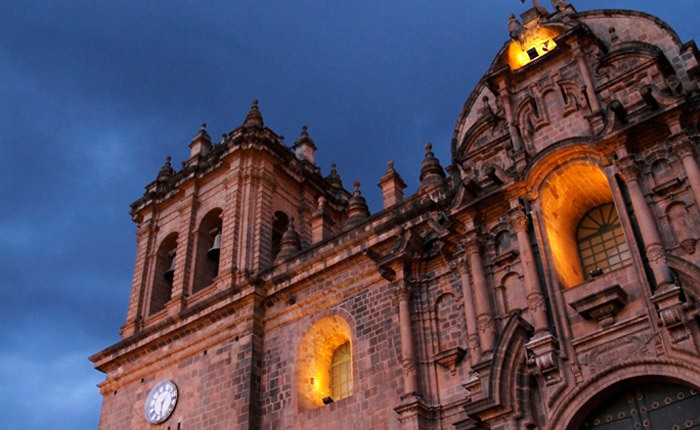 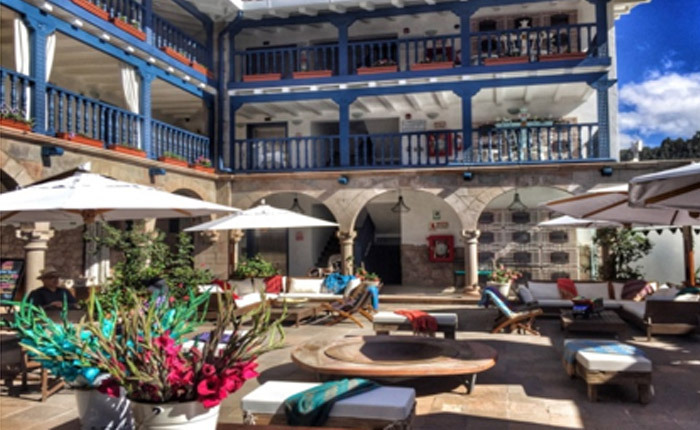 In the late afternoon you’ll take your return train to Cusco where you’ll be met and transferred to your Cusco hotel . 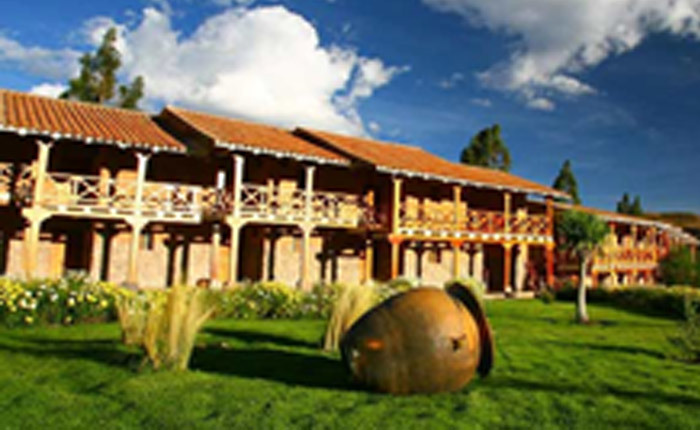 Buffet lunch during the sacred valley tour. 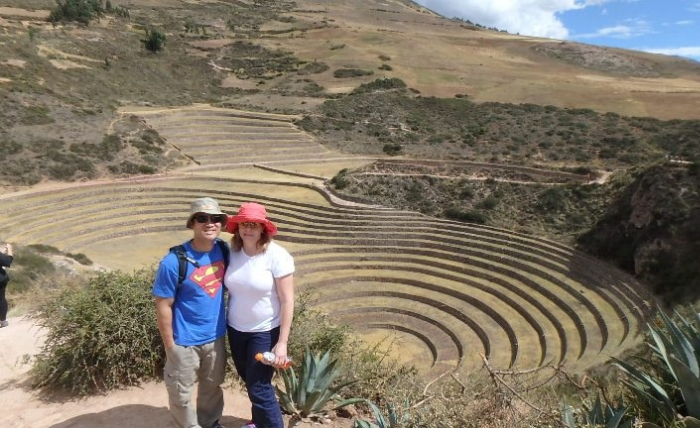 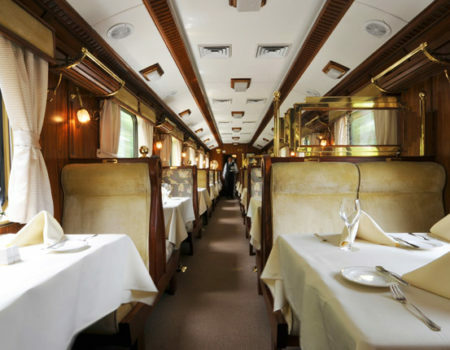 Machu Picchu Expeditions train service from / to Ollantaytambo. 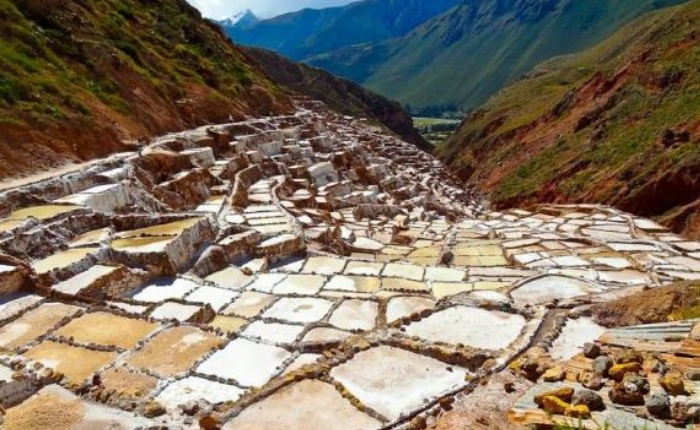 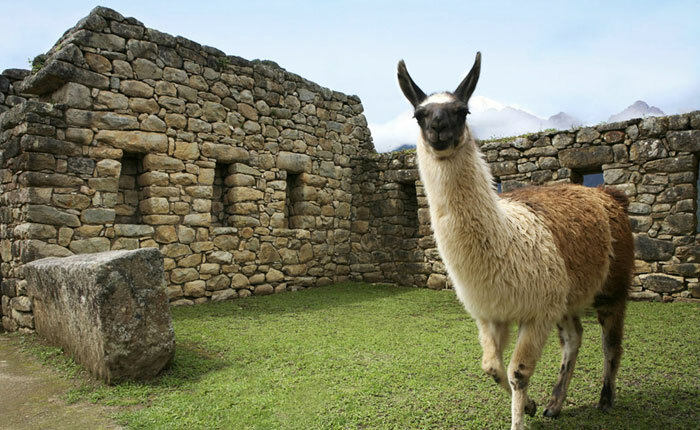 On this 5-Day Cusco and Machu Picchu tour, you’ll experience the history, culture, architectural wonders, and mysticism of the Incan Empire. 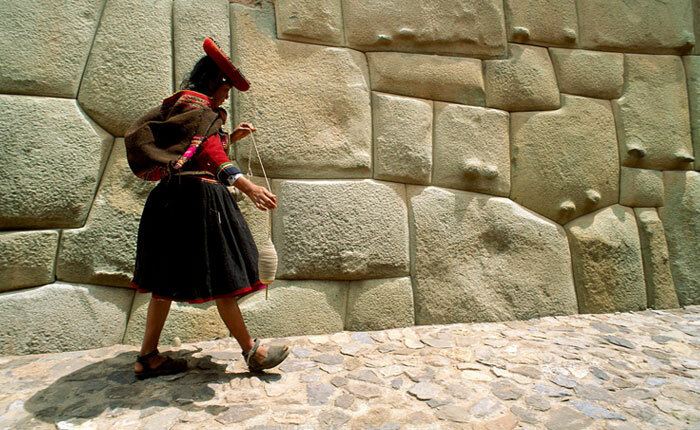 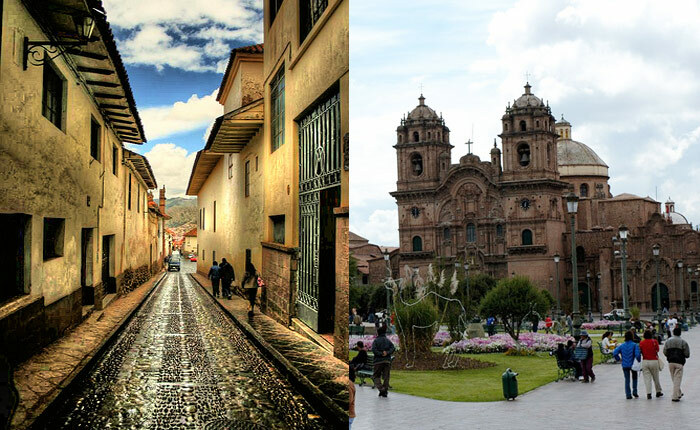 Our local, professional guides, will take you on a journey through the Andean Capital of Cusco, the Sacred Valley of the Incas, and finish this amazing Peru tour with a private Machu Picchu excursion. 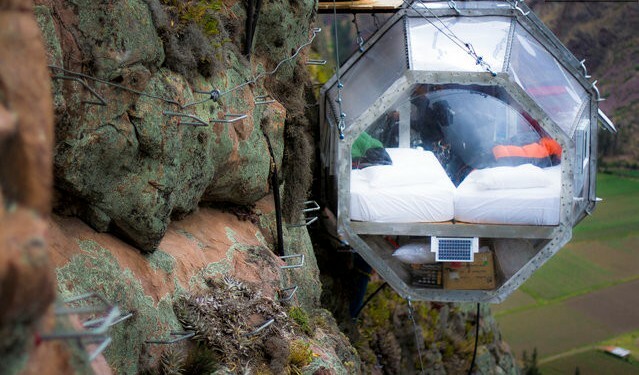 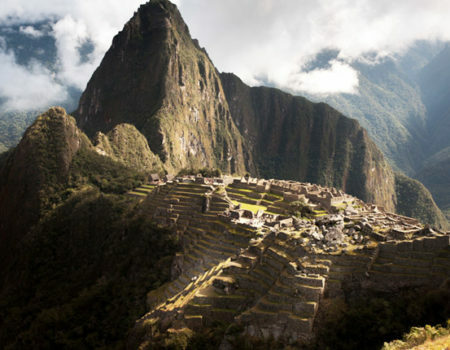 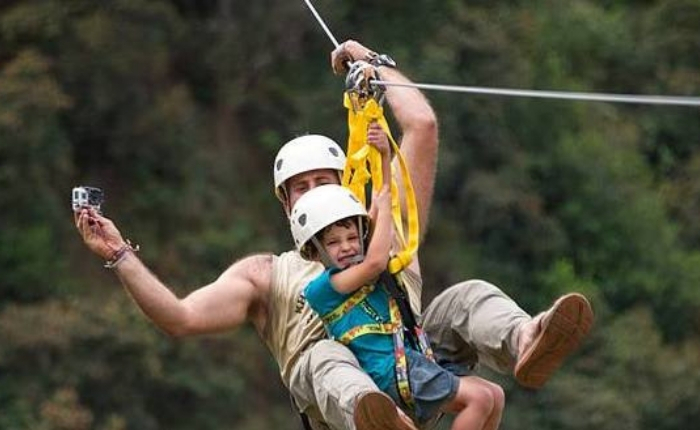 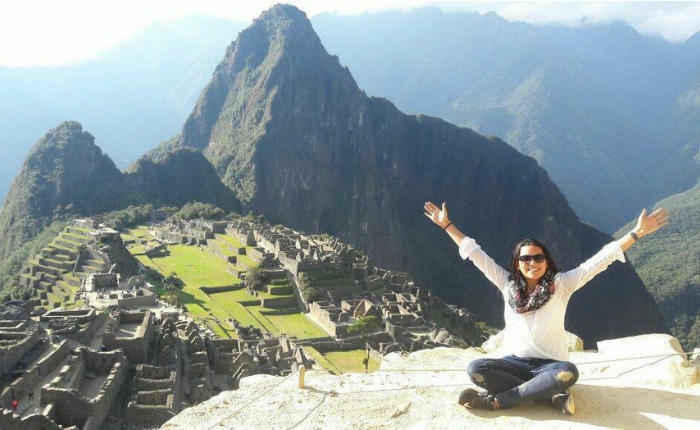 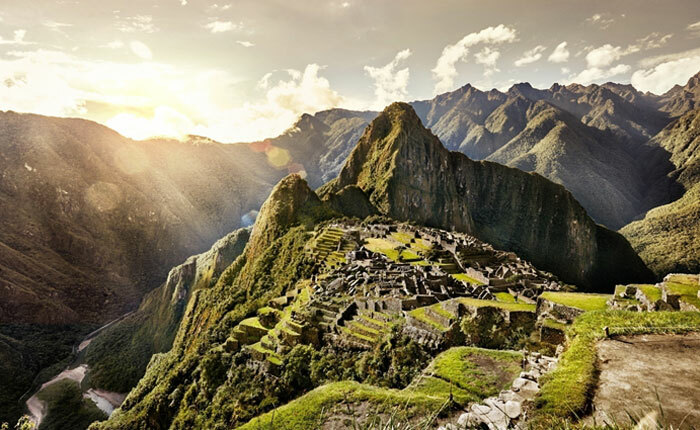 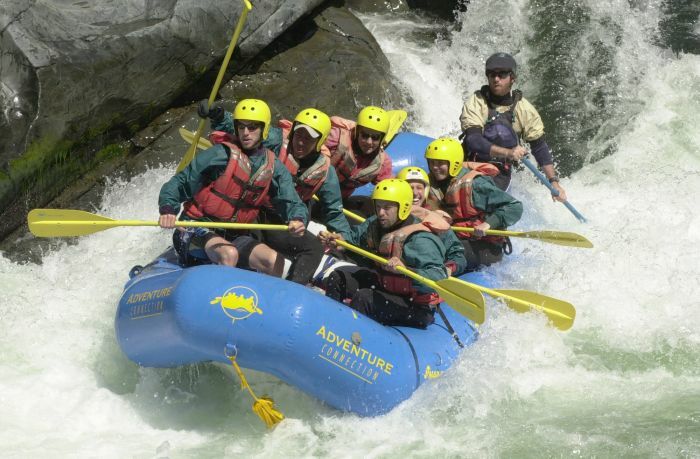 This 5-Day Machu Picchu adventure will leave you reenergized and ready to take on the world with a new perspective!